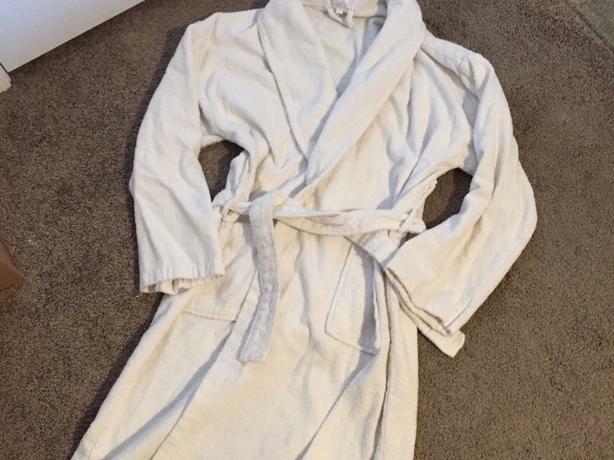 White robe. Size L/XL. Posted on other sites. No holds.